Submitted by admin on 03/03/2010 - 23:17. 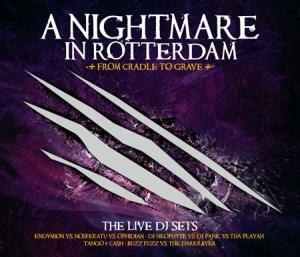 2-13 DJ Neophyte & Tha Playah - Great Succes! Links not working. Very sad!